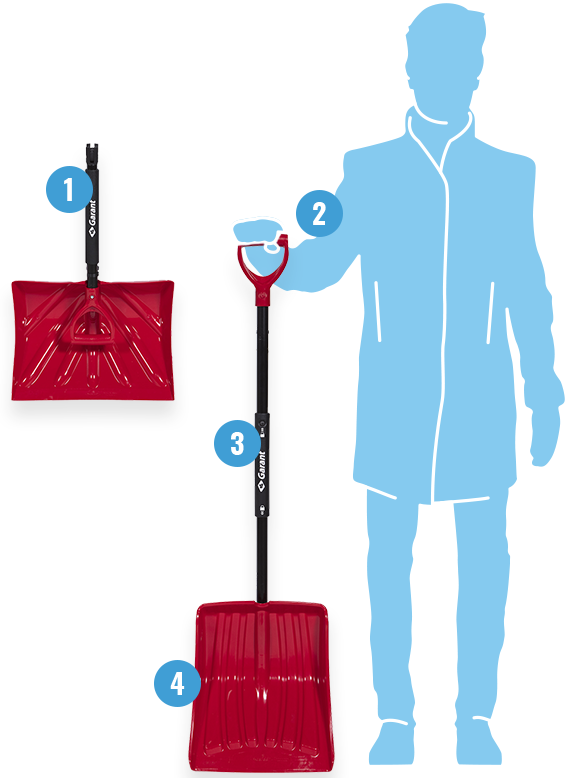 Winters in the city just got easier! 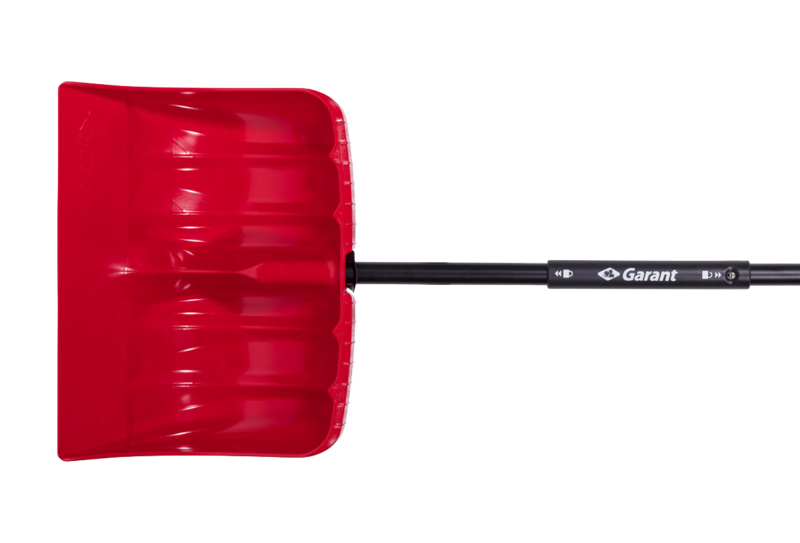 Garant is adapting its products to meet today’s realities, introducing 3 new foldable shovels for people who work or live in the city. 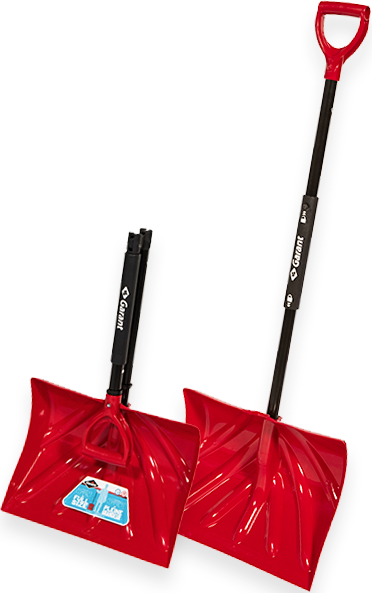 Facing the challenge of snowy and narrow city streets during winter, these full-size shovels offer a perfect length to clear frozen snow efficiently without straining your back. When folded, their compact size makes storage easier, both at home and in the car. 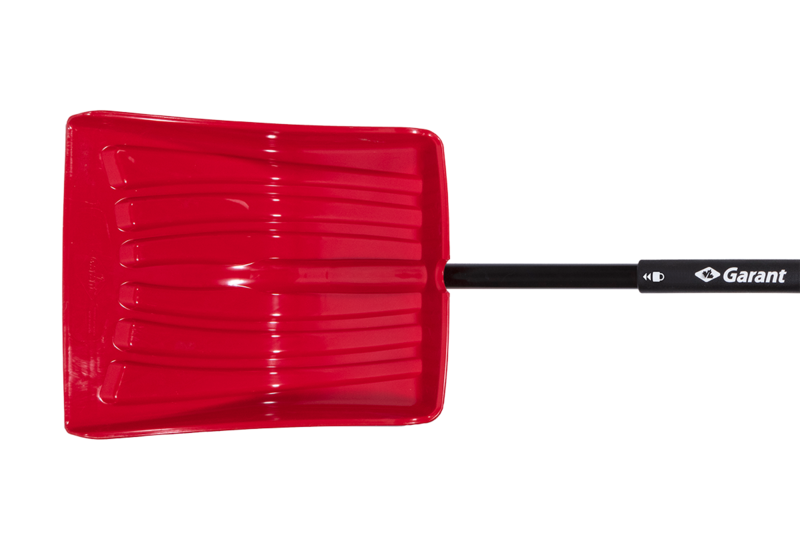 *Available at Amazon, BMR, Canac, Canadian Tire, Federated Co-Operatives Limited, Home Hardware, Kent Building Supplies, Lowes, Rona and Réno-Dépôt. 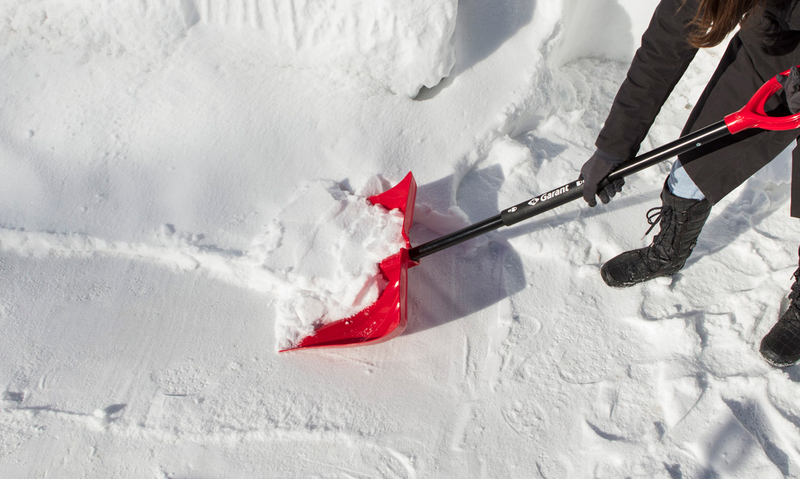 The different blade sizes hold a large quantity of snow and can clear away large surfaces rapidly. 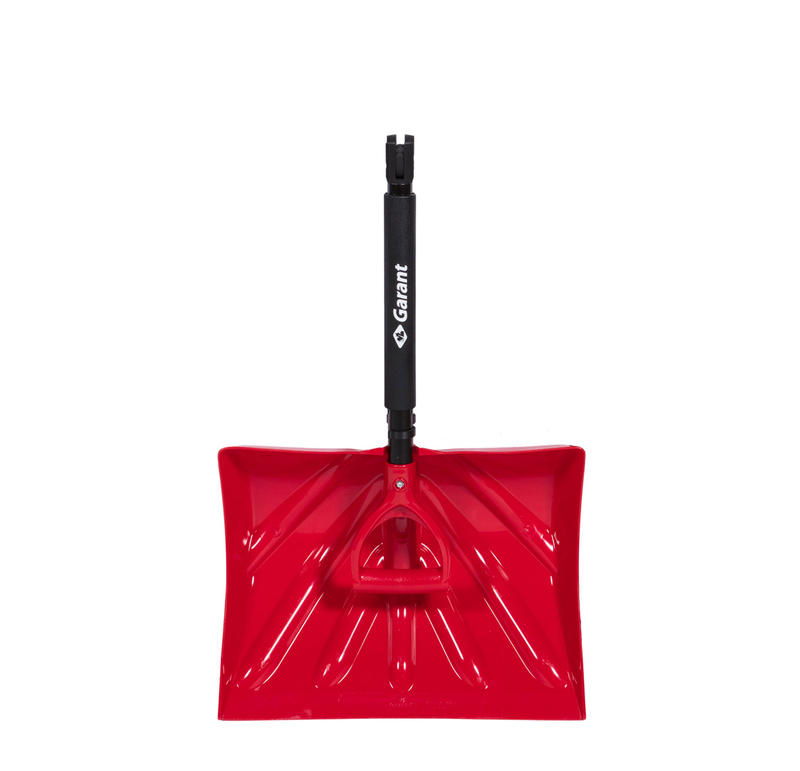 When fully extended, this full-size handle clears away snow without straining you back. 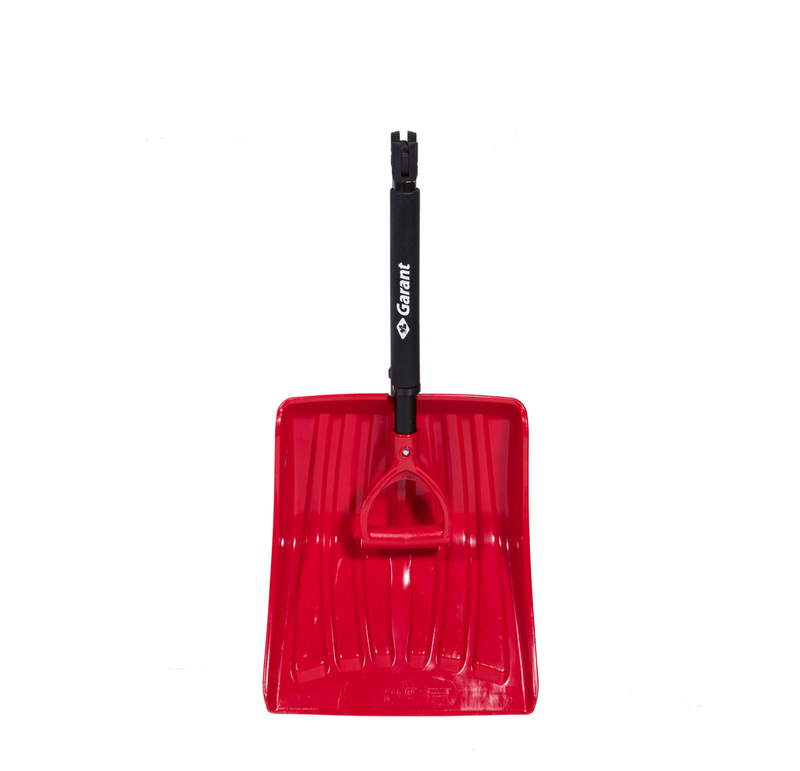 The ideal size for clearing narrow spaces such as steps or small balconies, as well as around your vehicle! 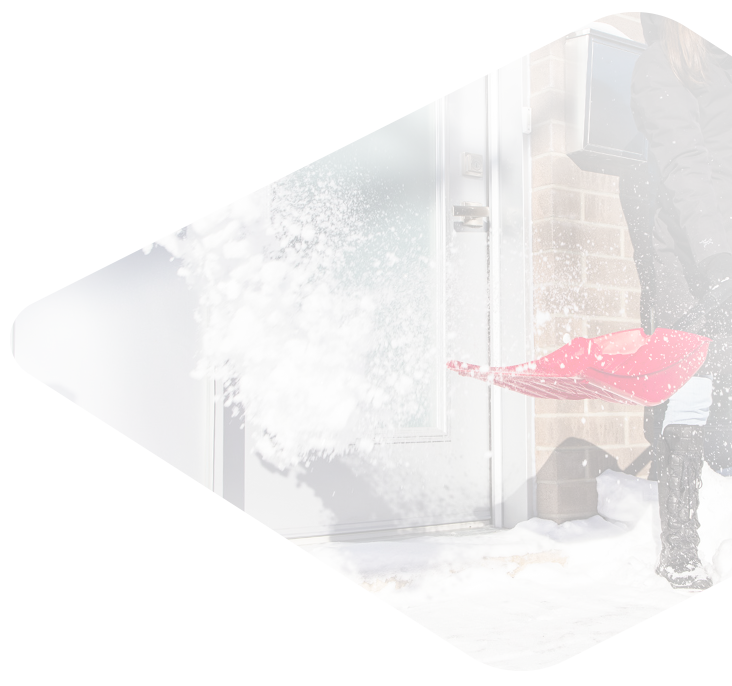 This blade allows you to easily lift and hold a good amount of snow for a fast cleaning. 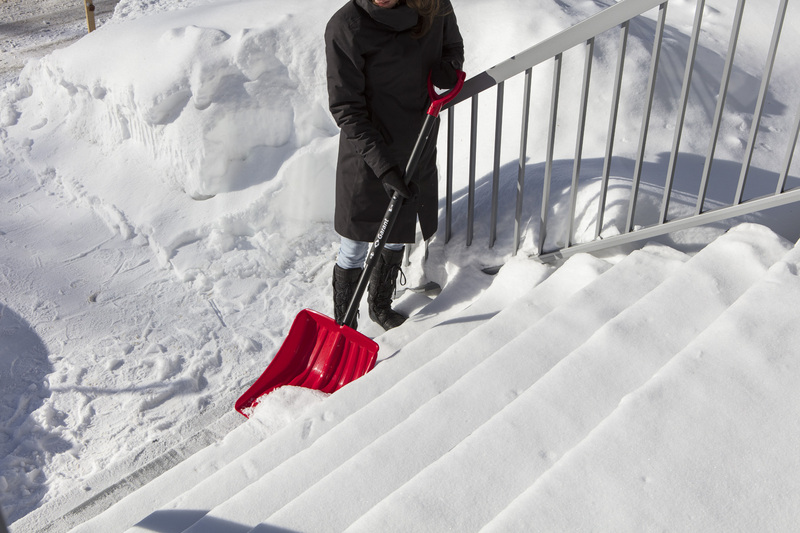 For those who only wish to have a single shovel, the 18″ blade is the answer. 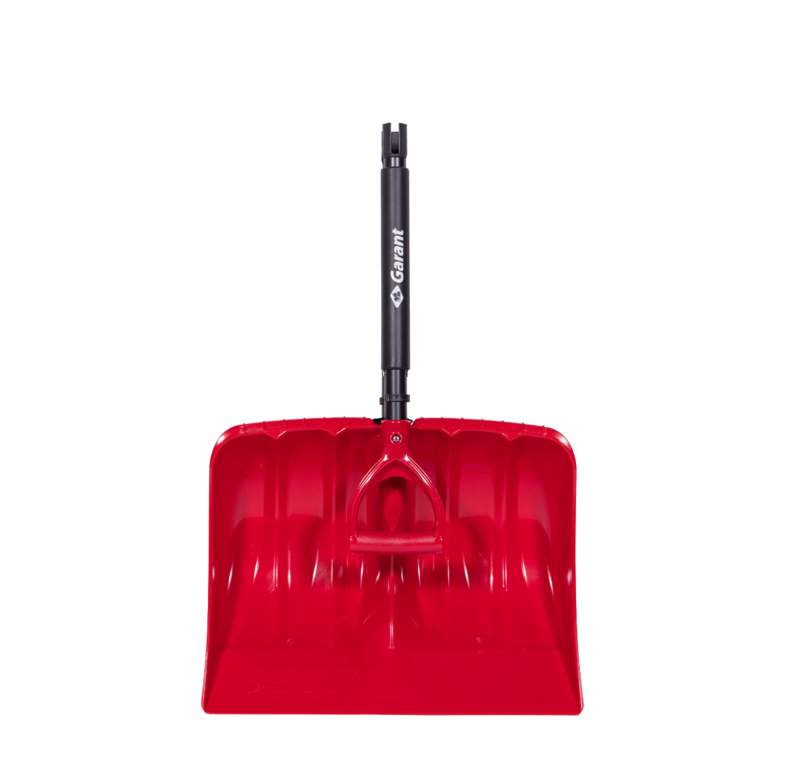 Enables you to push and scoop snow away from large surfaces, and performs both tasks for fast clearing after a small or large snowfall. 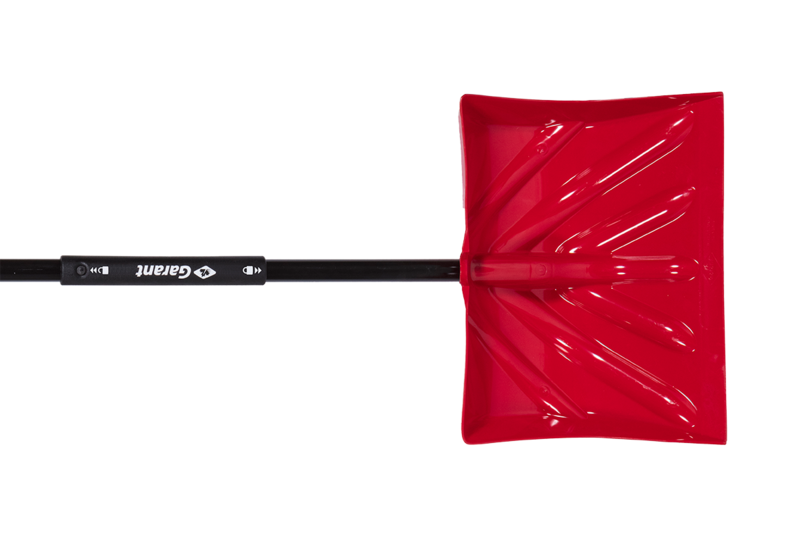 The 19″ blade also allows you to push and scoop snow, but stands out because of the large amount of snow it holds! 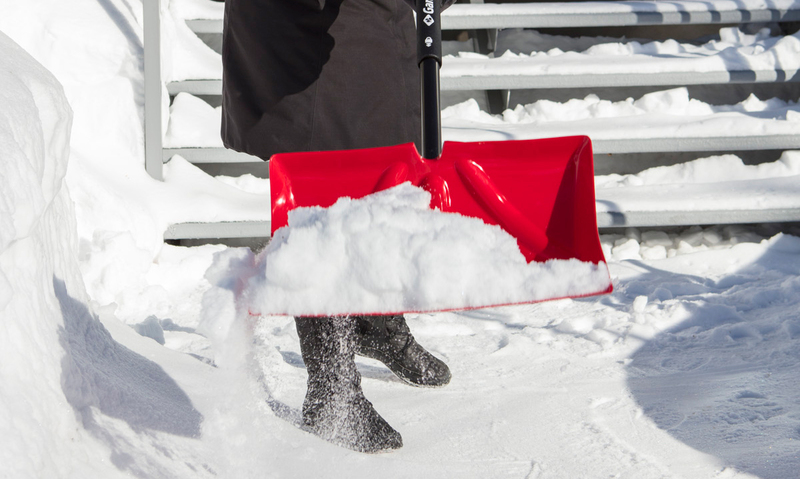 Its footstep positioned on the top of the blade allows you to push and cut through snow with increased power.